Thank you, Plainfield Christian, for an amazing week serving alongside the GO Church Planting team! We appreciate your hard work and Christ-like attitudes! 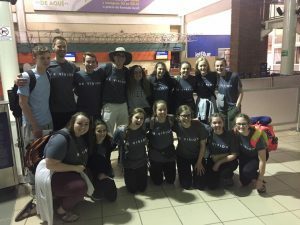 GO is excited to welcome Plainfield Christian to the island! 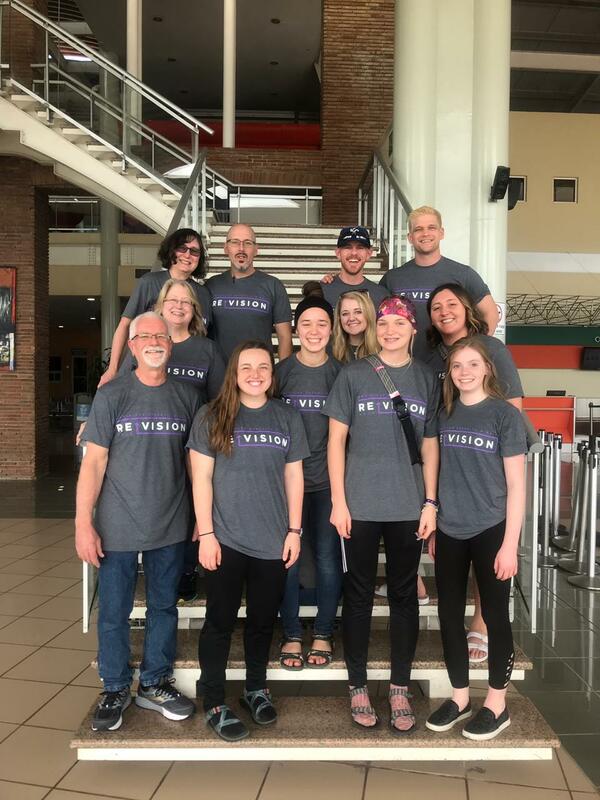 They will be serving alongside the GO Church Planting team and blessing several new church plant communities through service projects and children’s ministry. Bienvenidos, Plainfield!